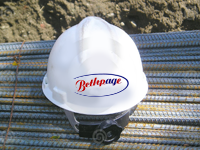 The Bethpage Group of Companies have been involved in the construction business for over 20 years. Experience in both single and multi-family dwellings gives us the expertise to lead your building and construction project. Traditional values combined with modern methods are what makes Bethpage unique. When you hire Bethpage, you can expect results – not excuses. Our commitment is to adhere to the traditional values of high quality and craftsmanship while utilizing the most modern techniques and materials available. We truly value our employees and their contribution to every project, and we strive to ensure their personal safety on every jobsite. 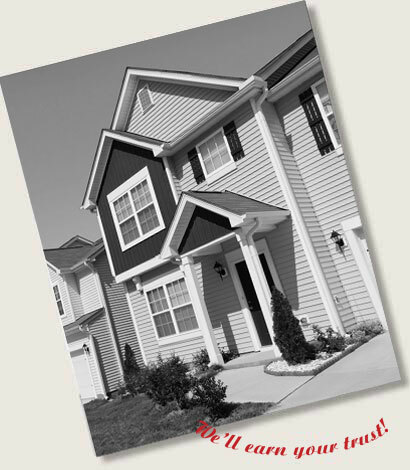 Close attention to sub trades, materials selection, and a hands-on approach to the construction and project management means that your home or project will be built to high standards, starting with a square and true foundation, and continuing throughout the construction process, ensuring your building experience will be comfortable and enjoyable today, and a sound economic investment into the future. Aaron Goin, owner, believes that a close relationship with the final owners and personal integrity in all decisions are the foundations for a successful building experience. 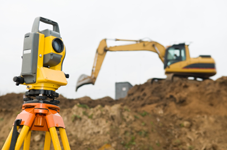 You can be assured that the home or project you purchase will be what is delivered, from footings to final inspection.